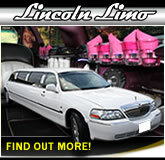 Limo hire Swindon, Newbury, Bath, Marlborough, Salisbury. 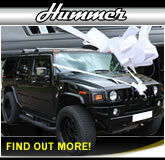 Hummer limousines, wedding cars and chauffeur cars for all occasions. We are a well established, family owned and operated chauffeur company offering the best limo hire Swindon, Reading, Oxford, Marlborough, Hungerford, Cirencester, Chippenham and Newbury has available! Our extensive fleet of stretched and saloon length chauffeur cars in Swindon and the surrounding area offer unbeatable value and cost effective ways to travel for all kinds of special occasions! Unlike many chauffeur driven vehicles on the road every one of our cars is 100% legal and insured so you can book with us safe in the knowledge that we treat your safety as our top priority. Our highly trained chauffeurs have extensive local knowledge and will be on hand to ensure you enjoy your time with us. For 2019 we have now expanded our area of service to include towns in Hampshire, Bath, east Somerset and even more parts of Wiltshire, including Salisbury, Devizes and Trowbridge! 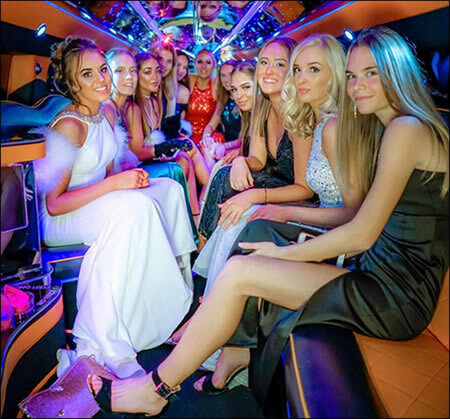 School proms with West 1 Limousines Ltd.
Parties, hen parties and school prom limo hire in Swindon, Newbury, Bath, Marlborough, Salisbury and across Wilts and Berks - affordable luxury with professional service! School proms have become increasingly popular in recent years, and these formal end-of-school-year events are a chance for hard working pupils to dress in their finest gowns and tuxedos and look their best in front of their peers. Hiring a luxury car with West One allows you to make a grand entrance to your school prom while enjoying some time sampling the celebrity lifestyle! Find out more about prom cars in Swindon and complete the enquiry form or quote form to find out about car availability and our unbeatable rates! 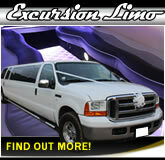 Luxury Travel And Great Choice For All Special Occasions! We cater for customers planning all kinds of special occasions. Whether its a hen night, stag night, wedding, prom, birthday party, airport transfer or even a divorce party, make sure West One is your first choice for stunning cars and personal service at affordable prices! Planning a special occasion and looking for places to go? Our nightlife page gives you some ideas on the area's most popular clubs, pubs and bars! 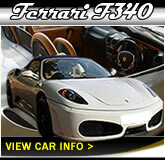 We are a well established, family business and a responsible chauffeur car and limousine operator. We are fully compliant with VOSA regulations (License no. 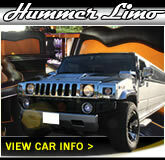 PH1077172) and our stretched Hummers are fully COIF (Certificate Of Initial Fitness) certified and 100% legal and insured for hire.